Presentation House Gallery is pleased to announce a comprehensive survey exhibition of work by New York photographer Judy Linn. This is Linn’s first show in Canada, and the first significant retrospective exhibition of the artist’s work to span her four-decade long career. Linn began working as a photographer in the early 1970s, at news magazines, and then quickly became known for her starkly sympathetic images of friends Patti Smith, Robert Mapplethorpe and Sam Sheppard. One of Linn’s photographs was used as the cover for the Patti Smith Group’s 1976 album Radio Ethiopia, another for Smith’s 1972 book Seventh Heaven. It is Linn’s under-recognized and expansive body of photographs that demands wider recognition. 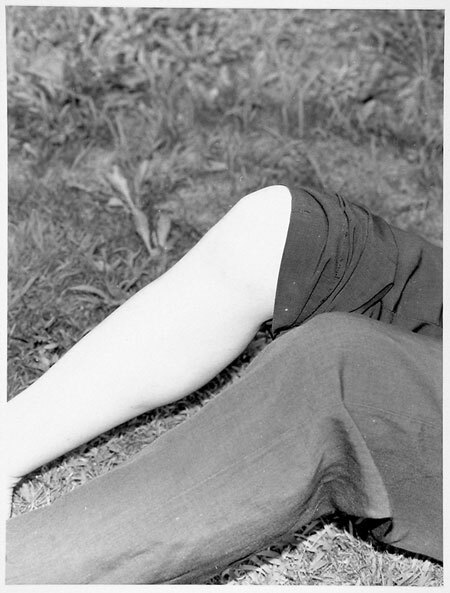 As renowned curator Klaus Kertess states, since 1969, “Judy Linn has been urging her camera to infuse the obvious with lyric grace – and quite often with cool humor.” “Her work is neither “landscape” nor “street” nor “portrait” nor “scene”, focusing on social marginalia, and on subjects both incidental and overlooked. Like photographers Robert Frank and Gary Winogrand–two influential artists, Linn employs the camera’s native cruelty toward humanist ends. The exhibition at Presentation House Gallery features over 60 photographs, and will be accompanied by a major publication co-published by NYC artist run centre White Columns, with texts by Curator Klaus Kertess and an in depth interview with Linn conducted Director/Curator Matthew Higgs. The publication will be available in late summer 2007. Linn was born in Detroit, Michigan in 1947. She has exhibited extensively, with recent solo projects at Feature Inc, NYC, (2007), and White Columns, NYC, (2005). Her work was included in Good Vibrations: Visual Arts and Rock Culture, at Papesse Centro Arte Contemporanea, Siena, Italy, 2006, and in the 1995 Whitney Biennale. Linn is represented by Feature Inc, NYC. An informal talk on the work of Judy Linn by Klaus Kertess will precede the exhibition opening on Friday May 11 at Presentation House Gallery. Talk at 7 pm, Opening reception to follow at 8 pm. Klaus Kertess is an Independent Curator based in New York City. He has curated numerous exhibitions including Chuck Close: Paintings, 1968-2006 at the Reina Sofia, Madrid, and Willem De Kooning: In Process at the Menil Museum, Houston, TX. He has also produced major monographs on Brice Marden, Joan Mitchell, and Peter Hujar. 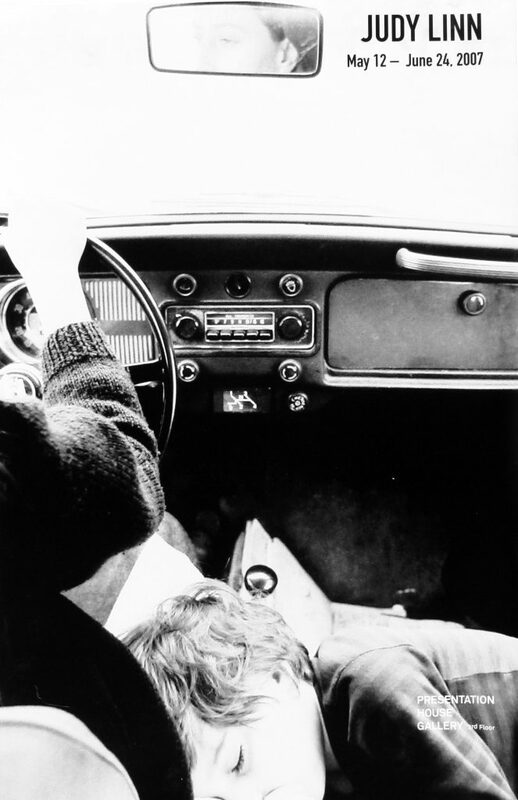 Judy Linn, Untitled, 2002; silver gelatin print; 24 x 20â€ ed. 12. Courtesy Feature Inc. NY.